Chemical peels remove damaged outer layers of skin to make skin smoother, reduce scarring and remove blemishes. Ranging from mild to strong, there are three types of chemical peels: alphahydroxy acid (AHA), trichloroacetic acid (TCA) and phenol. The strength of each peel is tailored to the patient. The Obagi® Blue Peel® chemical peel helps to reverse the effects of aging, sun damage and other skin conditions. It improves skin’s appearance by removing dead skin cells and promoting the growth of new ones. The Obagi Blue Peel chemical peel can be used by nearly anyone, regardless of skin color and type. Dr. 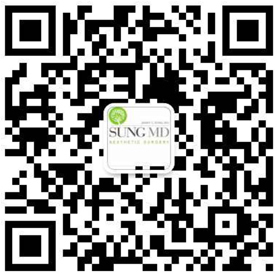 Sung has a line of customized medical peels that is able to produce healthier, more youthful looking skin by removing the outer damaged layers of skin and rejuvenate the underlying tissues.